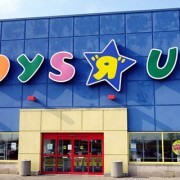 Toys R Us has filed for bankruptcy. It was shocking news and left everyone wondering what happened. This video takes a look at Toys R Us and explores the causes of the bankruptcy as well as make predictions about the future of the company.